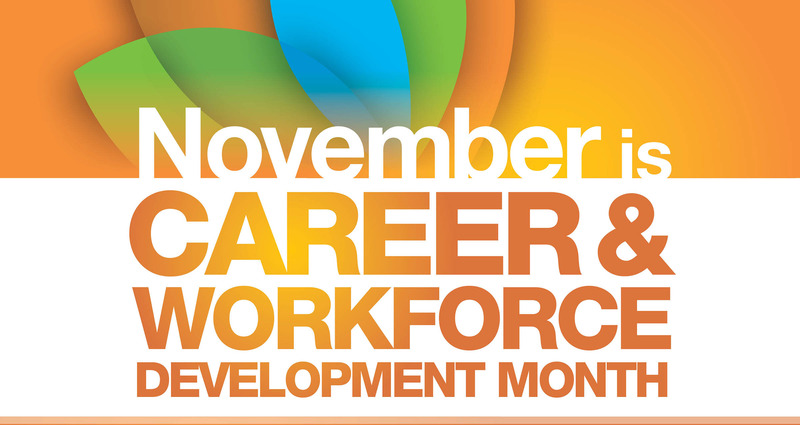 November is Manitoba Career and Workforce Development Month. Throughout Career and Workforce Development Month 2018, Manitoba Start will host several industry-specific events to provide newcomers with an opportunity to better understand Manitoba industries and career pathways. See below for a list of scheduled events.